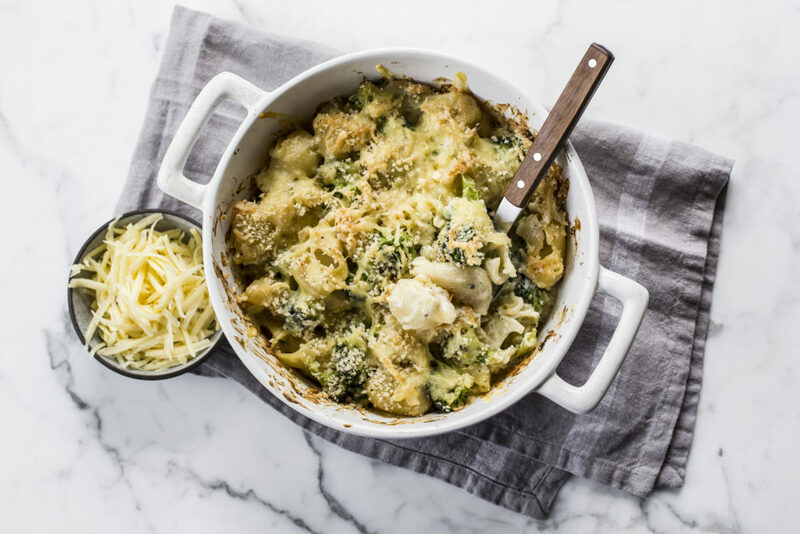 Get ready for some ultra-comforting, ooey gooey and cheesy recipes, because we’ve got PASTA on the brain. 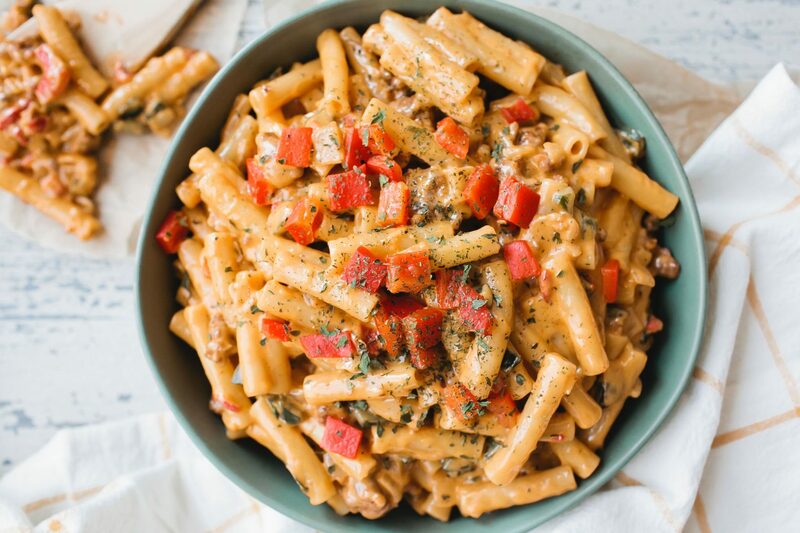 Whether you make it for dinner, reheat as leftovers for lunch or devour it for breakfast (no judgment here), these recipes will be there for you whenever you need them. 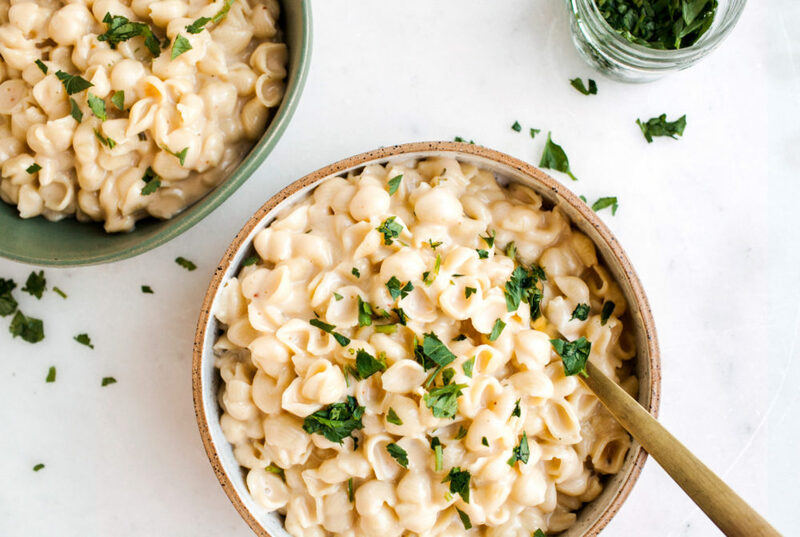 Four-Havarti Instant Pot Mac and Cheese: We know you’re loving your Instant Pot right now and we’re here for it. Let this be yet another reason to never take it off the countertop. 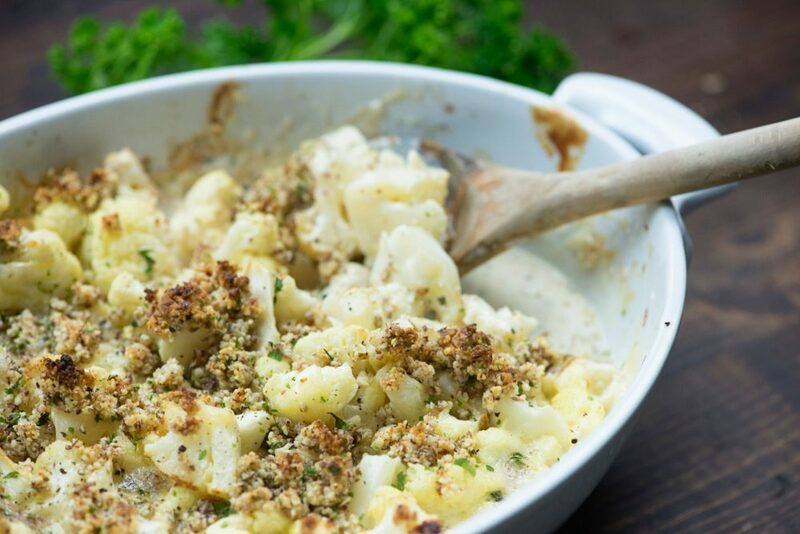 This savory mac and cheese is exploding with flavor AND it only takes 25 minutes…YES PLEASE. Featuring: Original, Jalapeño, Horseradish and Chipotle Havarti. Million Dollar Mac and Cheese: We’re going out with a bang with this million-dollar mac. 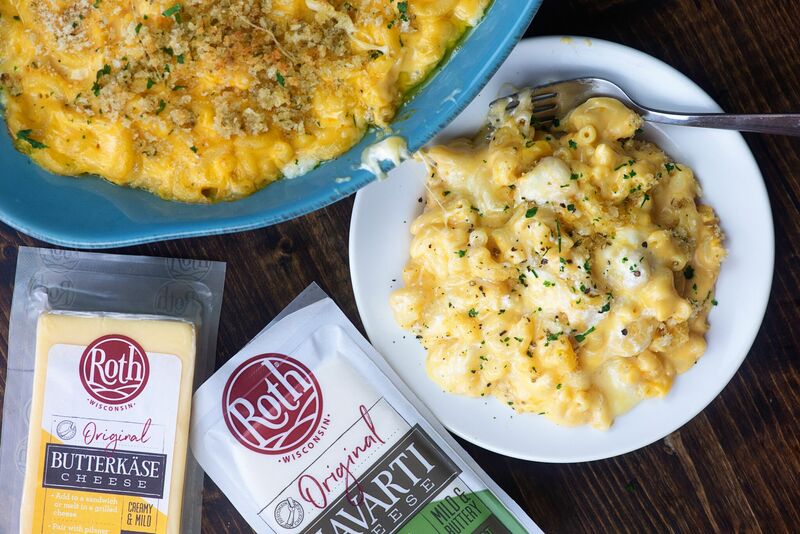 Not sure it gets more comforting than this creamy, buttery, breadcrumb-topped concoction that boasts not one, but THREE cheeses. We’re not messing around when we say mac and CHEESE. Featuring: Butterkäse, Original Havarti and Prairie Sunset.